Carlos Ghosn, President and CEO of Renault group recently unveiled Datsun GO+ MPV in Indonesia. Here are the first images of the new car which would also be launched in other Asian markets including India and Russia in 2014. There are the set of Videos and whole bunch of images revealed for Datsun Go+ MPV. The company itself claims it to be a 5+2 seater, thereby already hinting that the third row would be best only for kids. 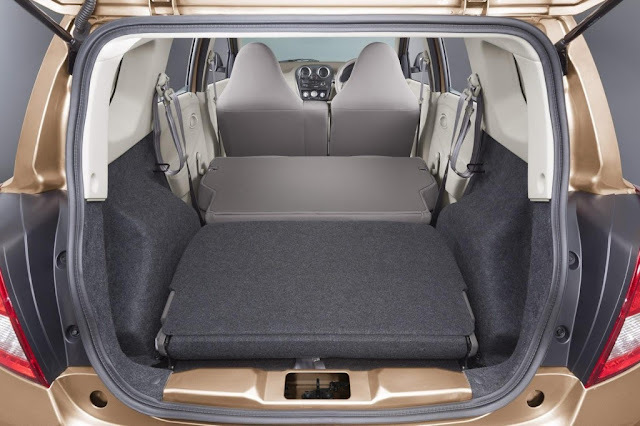 The sub 4 meter MPV would compete with Chevrolet Enjoy and Maruti Suzuki Ertiga. 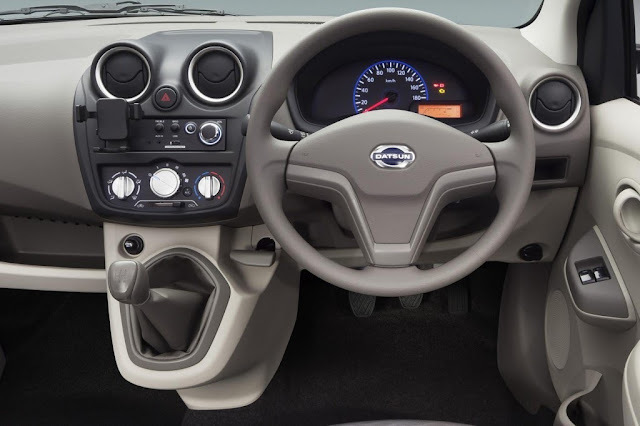 Built on the Go’s platform (which is in turn based on the Nissan Micra), the Go+ will use the same 1.2-liter three-cylinder engine as announced for the Go hatchback. Mated to a 5-speed manual transmission, the Go+ would be tuned for economy. 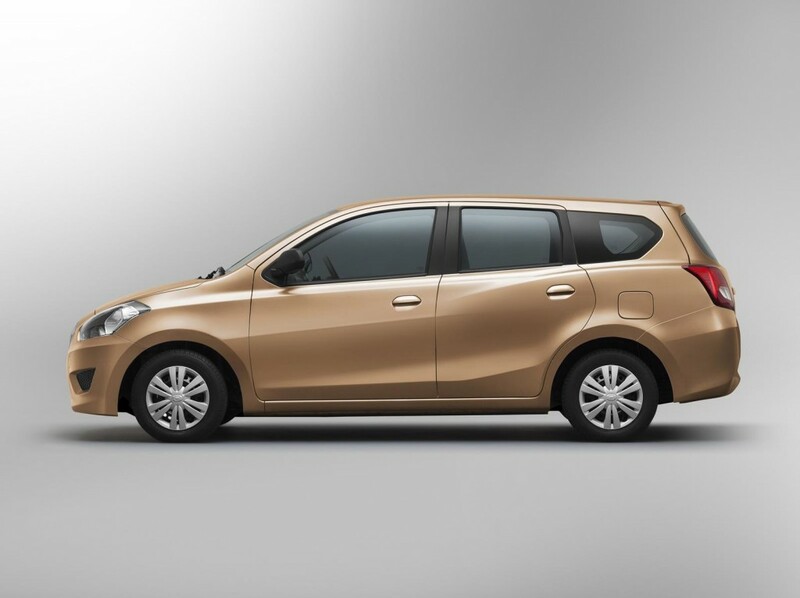 The competitive price of Datsun Go+ MPV has also been hinted to be below 100 million rupaih i.e. INR 5.52 Lakh. We will have to wait and watch as to what would be the Indian pricing of the car when launched in 2014. Check out the Video and more images below.